Natural Selections-Recreational is a Northglenn Adult-Use Marijuana Retail Store. Established since 2015, Northglenn marijuana consumers can find premium cannabis products including high-testing cannabis strains boasting THC levels up to 36%. Natural Selections operates in full compliance with Ballot Amendment 20 and is committed to providing cannabis consumers with high-quality marijuana products. Staff - Natural Selections employs motivated cannabis professionals with a passion for removing the negative stigmas associated with marijuana. They are dedicated to helping the Northglenn community understand the holistic healing powers of marijuana by explaining the benefits of THC and how it works to alleviate symptoms like pain and migraines.. Northglenn customers with questions are invited to chat with the team at Natural Selections, or they can contact the Northglenn staff by phone or email. 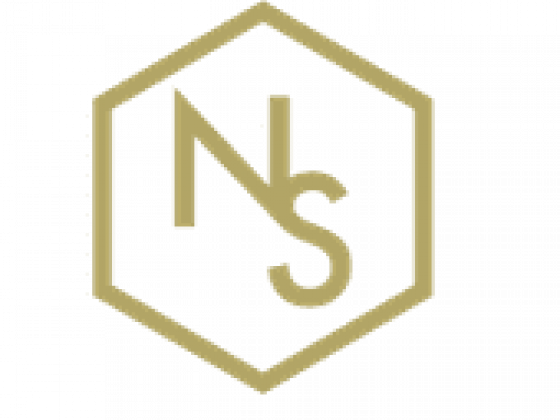 Menu Natural Selections specializes in professionally cultivated cannabis strains and premium concentrates. Their team of experienced cannabis growers cultivate top-shelf strains and are best known for their three signature strains: Pura Vida, Gelato, and Sherbet. Natural Selections carries a large assortment of marijuana-infused gummies, cookies, lozenges, and artisan chocolates from Coda Signature. Cannabis customers can also find medicated creams, soaks, and patches from Mary's Medicinals and Apothecanna. Service Locations Natural Selections is a marijuana dispensary located in the suburbs north of Denver on 104th and Huron near the I-25 and Bank of the West.